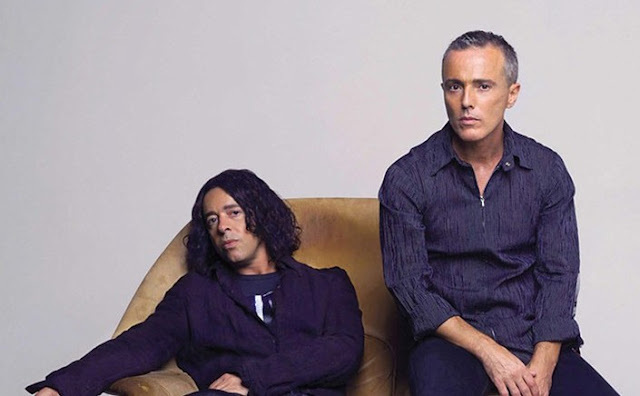 Tears For Fears- dynamic duo Roland Orzabal and Curt Smith – cap an incredible year with a special concert at London’s Royal Albert Hall on Friday October 27th. They will celebrate their three decade discography of hits with this not to be missed show, which follows their triumphant summer Hyde Park concert and a 32 date US tour. Who doesn't remember their classic songs ranging from ‘Mad World’, ‘Change’, ‘Pale Shelter’, ‘Shout’, ‘Everybody Wants To Rule The World’, ‘Sowing The Seeds of Love’ and ‘Everybody Loves A Happy Ending’, which have made Tears For Fears one of modern music’s most influential bands. Tickets for the show go on sale at 9am Friday September 29th.